If you are an organization providing a charitable service to others then we want to help you. We have two services to offer. 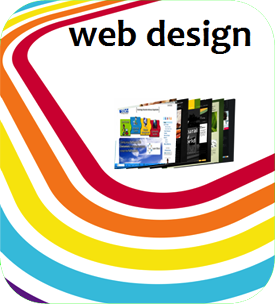 We will provide a new design for your website at no cost. Should you have any problems with maintenance, we can try to help you with that also. If you need us to provide other forms of work e.g. social media support, marketing training, logo design, website updates, image manipulation, etc... we are happy to provide this free as we are able to. Contact us to find out more. We can get your website online in as little as 1 week, often even faster. We want you to be seen by the world so you can do your good work! 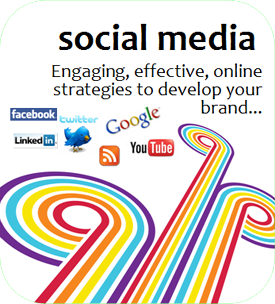 One of the most powerful marketing tools you can use to promote your business is fast-growing social media sites like Facebook and Twitter.